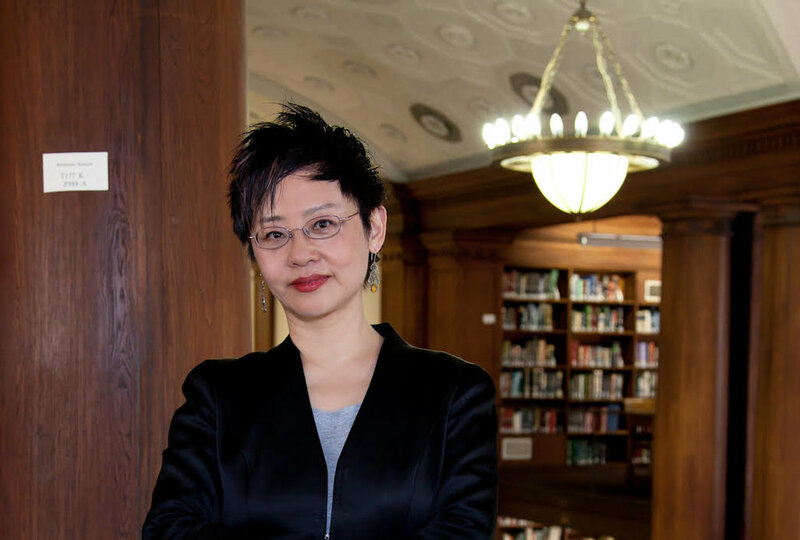 Lydia H. Liu is a theorist of media and translation, a scholar of comparative literature, and a bilingual writer in Chinese and English. She is the Wun Tsun Tam Professor in the Humanities and the Director of the Institute for Comparative Literature and Society at Columbia University. Her publications include The Freudian Robot: Digital Media and the Future of the Unconscious (2010), The Clash of Empires: The Invention of China in Modern World Making (2004), Translingual Practice: Literature, National Culture, and Translated Modernity (1995) and more recently, The Birth of Chinese Feminism: Essential Texts in Transnational Theory (2013), a book she coedited and co-translated with Rebecca Karl and Dorothy Ko.